The sitcom is about office politics in a magazine company, as well as family and romantic relationships amongst the characters. 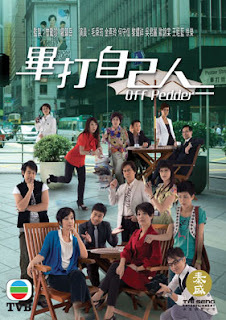 SEARCH YOUR FAVOURITE CHINESE DRAMA TITLE HERE ! !